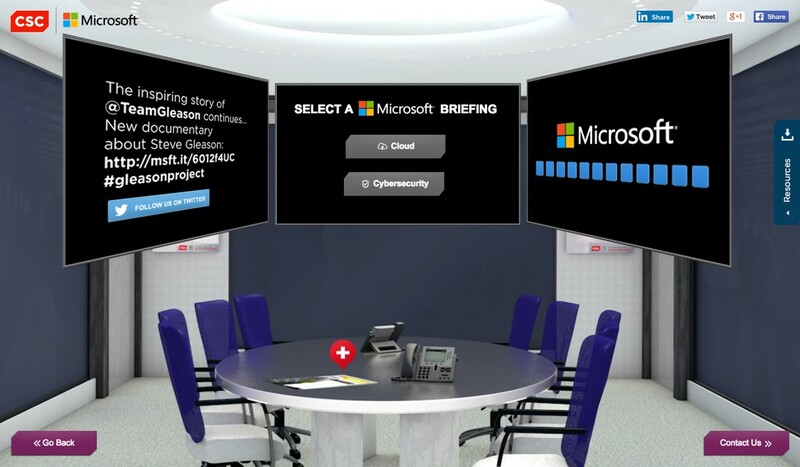 CSC’s Digital Briefing Center is where customers, partners and prospects from across the globe can come to learn more about the key technology conversations and shifts CSC is driving into the market. 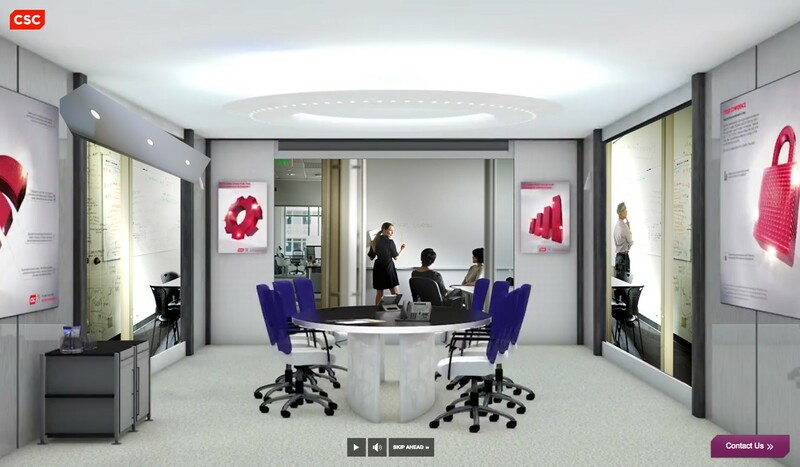 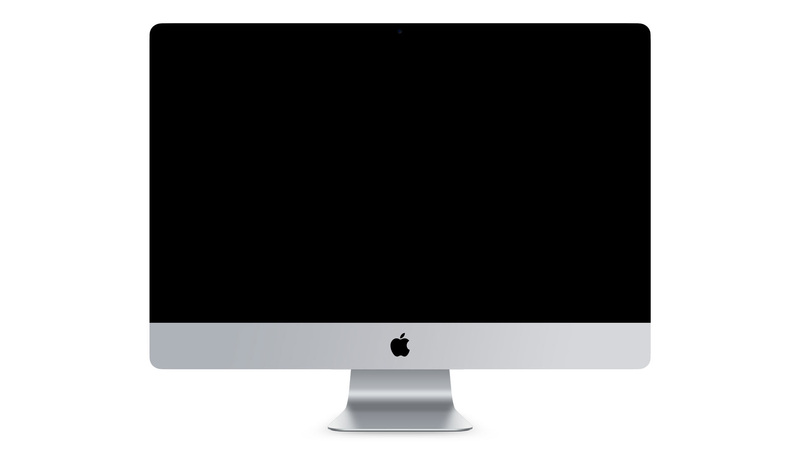 The center is driven with immersive 3D video technology that is completely interactive through HTML 5 overlays throughout the user journey. 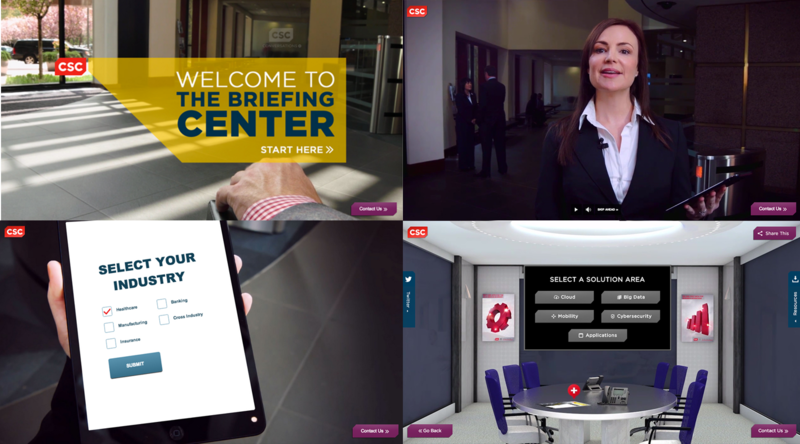 Bluetext produced over 40 interactive video-based briefings, including script development, casting talent, and full scale production.